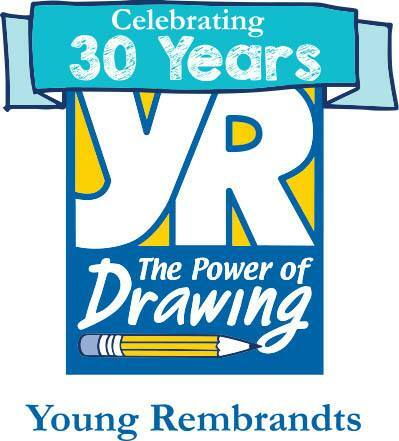 Welcome to Young Rembrandts! We teach drawing, the fundamental skill of all visual arts. Our innovative, step-by-step curriculum and engaging subject matter will show your child that drawing can be fun and interesting! During our once-a-week classes, we teach skills that will help them grow, develop and excel while your child creates memories that will last a lifetime.